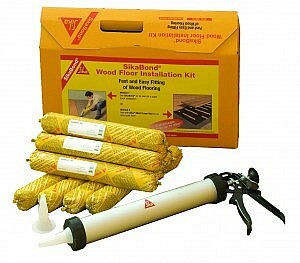 The optimum method and the most professional way of installing wood floors is using elastic adhesives. Sika created this concept of elastic wood floor bonding in the early 1990’s and it had its origins in the marine ship building industry. Along with their range of Liquid Damp Proof Membranes and Primers, their range of high quality product’s are among the best in the industry. We have been using these products for years at Hartwood and like many others, we only use brands that we trust. To find out more information you can visit their website here or alternatively you can give us a call or use our contact page. We are always here to help.